Okay, this is a personal favorite. Maybe the odd angle will throw a few of the experts off course. 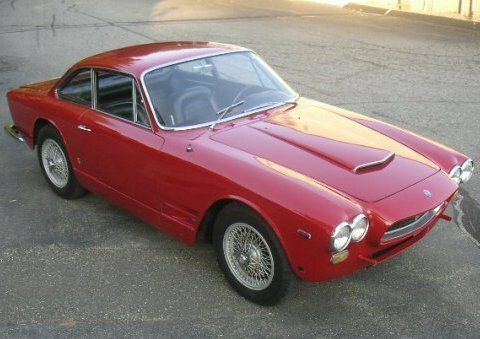 I want to say Bass is being sneaky and throwing us an Avanti II but I think all Avanti II’s came with rectangular headlamps so I am going to say it’s an original ’63 Avanti coupe, however, the lack of emblems makes me think it is a mildly modified original car or some kind of kit car? This reply was modified 4 years, 3 months ago by OldMoparKid. I immediately thought Avanti and not being a Studebaker expert I couldn’t put a year to it. I have a feeling that Bas may have a trick or two up his sleeve, though. I like the wheels on it here, as well. I assume they are far from standard stock. I believe this is a pre-bankruptcy 1963 Studebaker Avanti (I) with updated (modern) wheels and minus the badges. Clues are the round headlights but also a squarer hood. (Avanti II bumper line was lower and hood drooped more for a little more aero.) It’s not original as it is missing several chrome details, whether by age or intentional design updating I’m not sure. The Avanti styling is on par with the best Europeans of the time and ahead of the American competition. But it came too late for Studebaker to survive. Some of my favorite Alfas and Ferraris of the period are similarly gorgeous. And the bathtub rear window is also a design feature in another favorite, the Iso Grifo (Italian American hybrid). This reply was modified 4 years, 3 months ago by basiliskst. As much as I like 60’s American iron. One cannot deny the impressive look(s) of the Europeans of the time too. 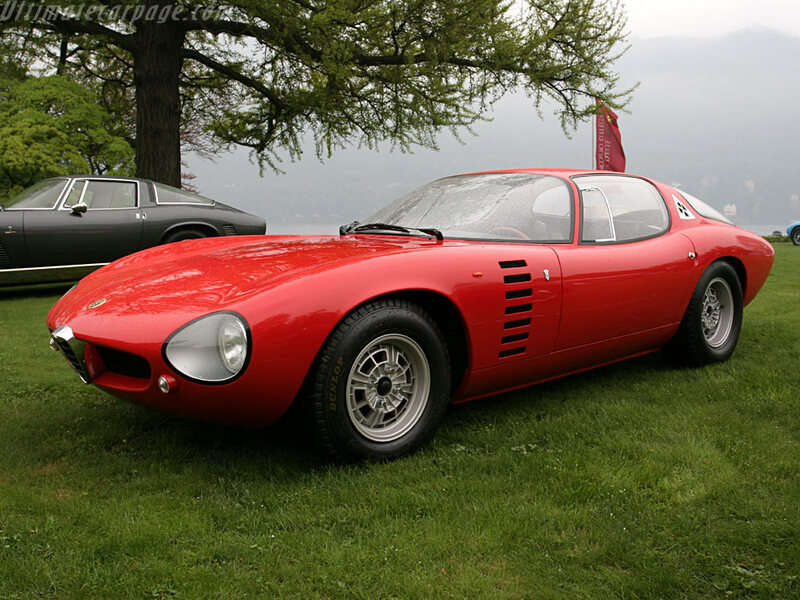 The Grifo is such a beautiful car, and the hybrid part of that is the big time Chevy engines they pried into it. Definitely a winner all the way around. This thread is certainly “BUMP” worthy!